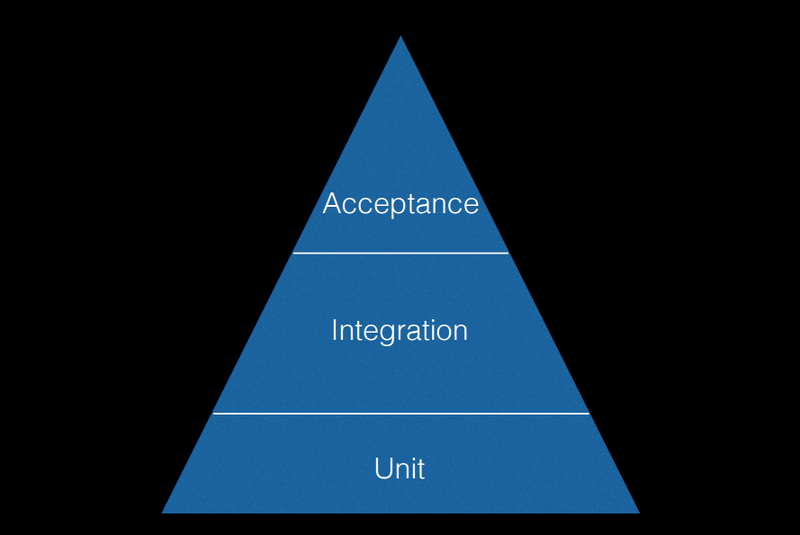 There are three different classifications of tests that you will need: Acceptance, Unit and Integration. Acceptance tests are used to test user interaction and application flow. The tests interact with the application in the same ways that a user would, by doing things like filling out form fields and clicking buttons. Acceptance tests ensure that the features within a project are basically functional, and are valuable in ensuring the core features of a project have not regressed, and that the project&apos;s goals are being met. It is recommended that components be tested with integration tests because the component interacts with the system in the same way that it will within the context of the application, including being rendered from a template and receiving Ember&apos;s lifecycle hooks.